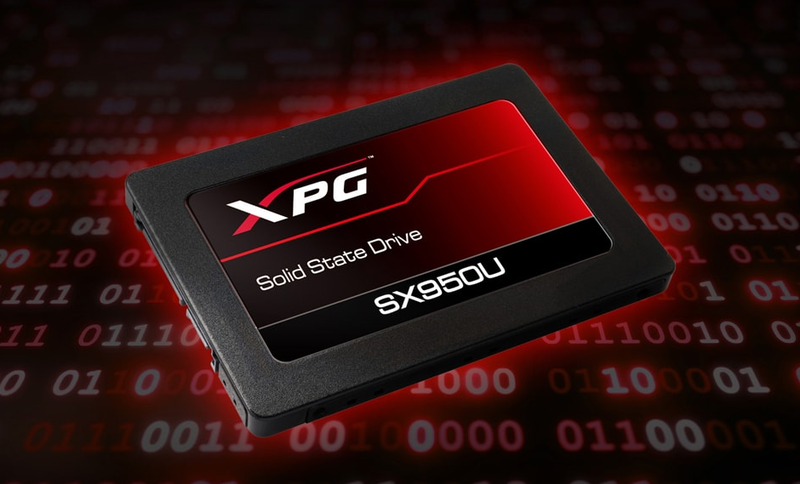 ADATA Technology announced a new line of SSDs for gamers that comes under the name XPG SX950U. 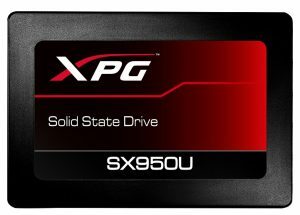 Available in capacities of up to 960 GB, all the units share the use of SATA III 6.0 Gbps with 2.5 ” format and make use of a 3D TLC NAND Flash memory chips together with a SMI high-speed controller combined with SLC memory chips for the cache and a DRAM memory for the buffer. It promises to optimally and consistently deliver performance that translates into sequential speeds of up to 560 MB / s for reading and up to 520 MB / s for its writing. 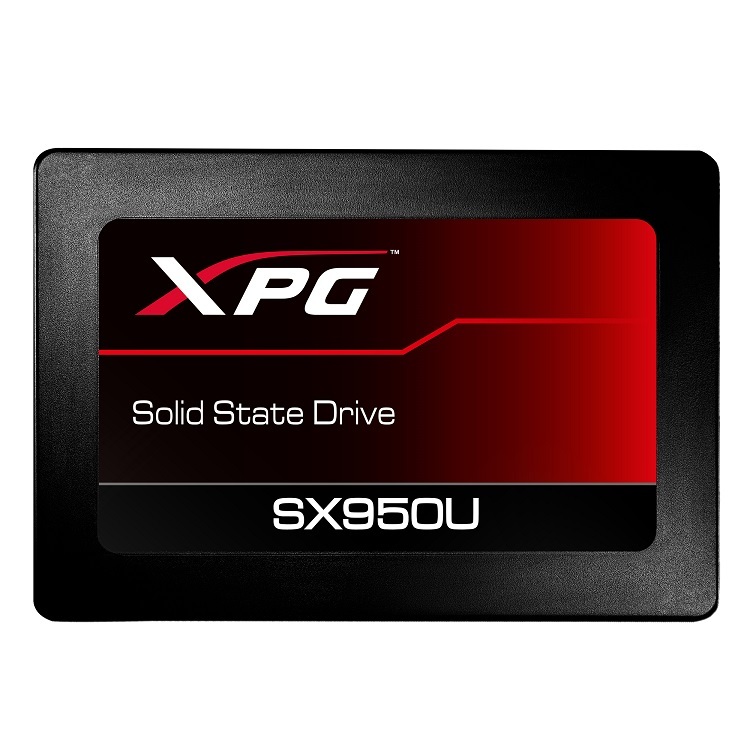 The information of the ADATA XPG Gaming SX950U is completed with the protection of errors during the transfer of data, increases the integrity of the information incorporating the algorithms to support the LDPC technology ECC (Low density parity check error correcting code), all the units are supported by a 5-year guarantee and no details were disclosed regarding the price of the units or their availability in the store.